In the steamy jungle of the South Pacific, an enormous creature is created by nuclear fallout. Lost for decades, the power and the fury of the world's largest monster are about to be unleashed. He's the most spectacular creature in cinematic history, with a foot the size of a bus, a body as tall as London's Big Ben, and strength and agility the likes of which the world has never seen. 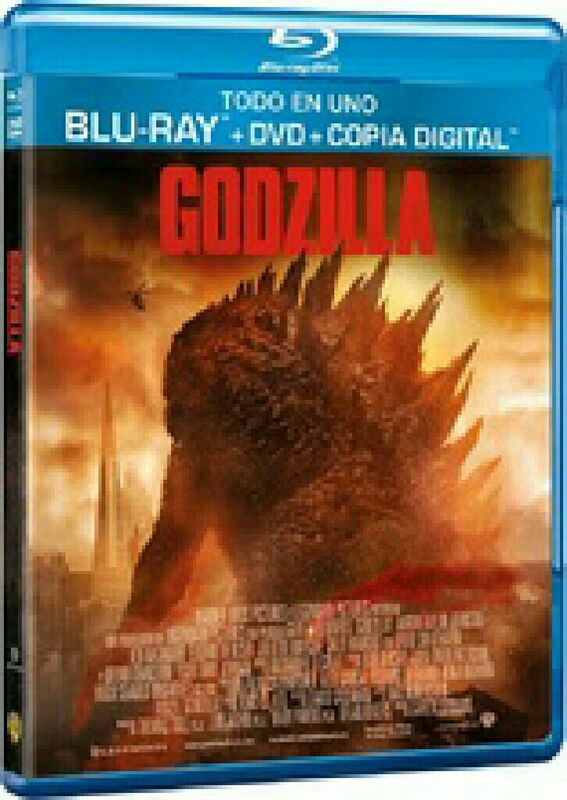 The creators of Independence Day are proud to unleash the ultimate in monster movies, Godzilla. It's true what they say: Size does matter.